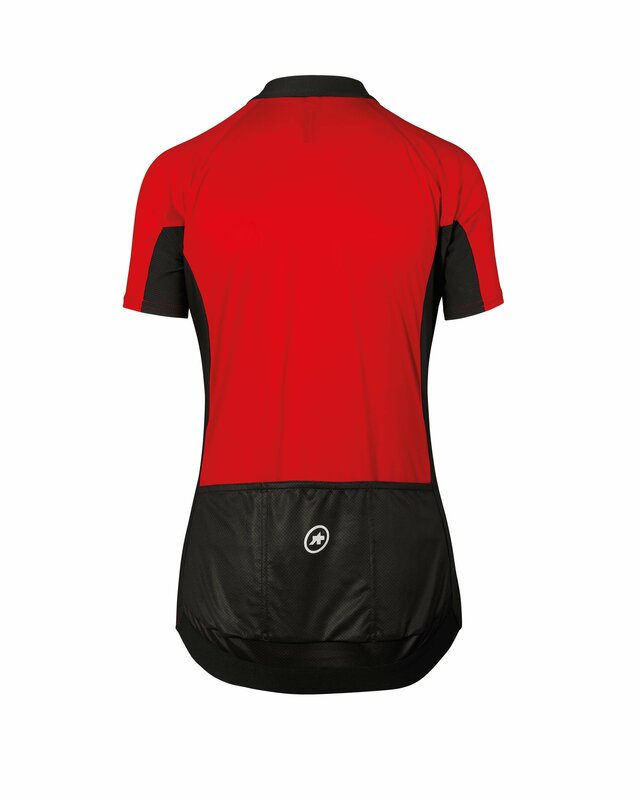 An elegant essential for any type of ride, the Assos Uma GT Womens S/S Jersey is a short-sleeved, elegant, lightweight and breathable jersey that excels in comfort and performance. 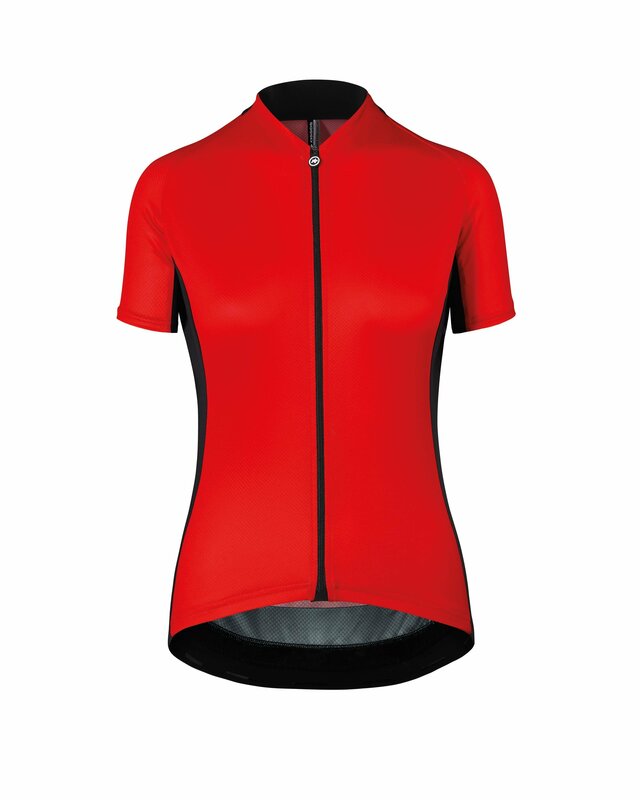 It’s an ideal summer riding jersey that falls in the median between price, performance, and sophistication. 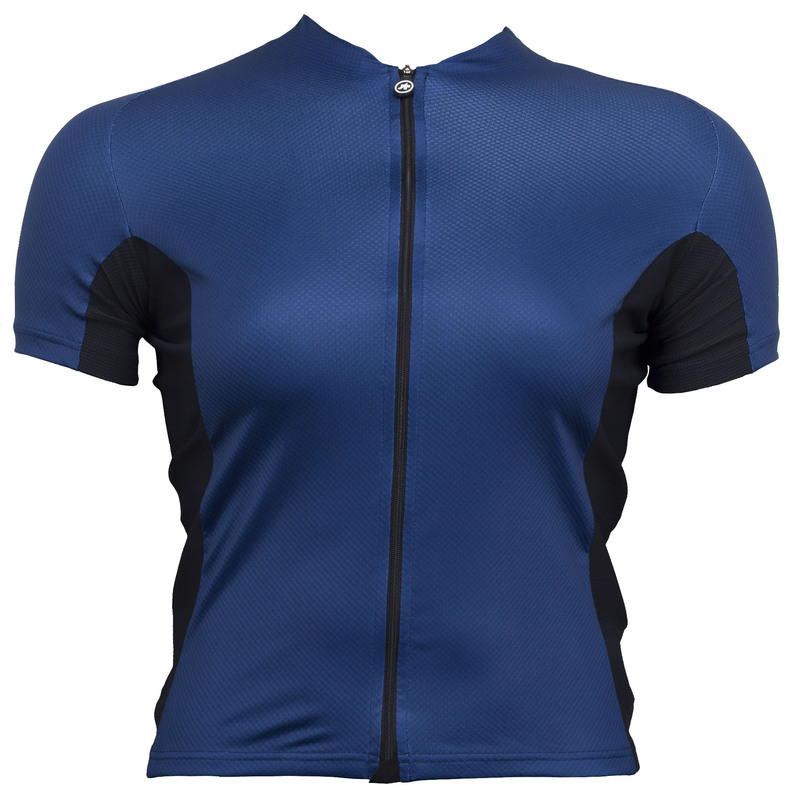 It also features the new regular fit for women and sweat-wicking, making it the perfect partner for long hours on the saddle. 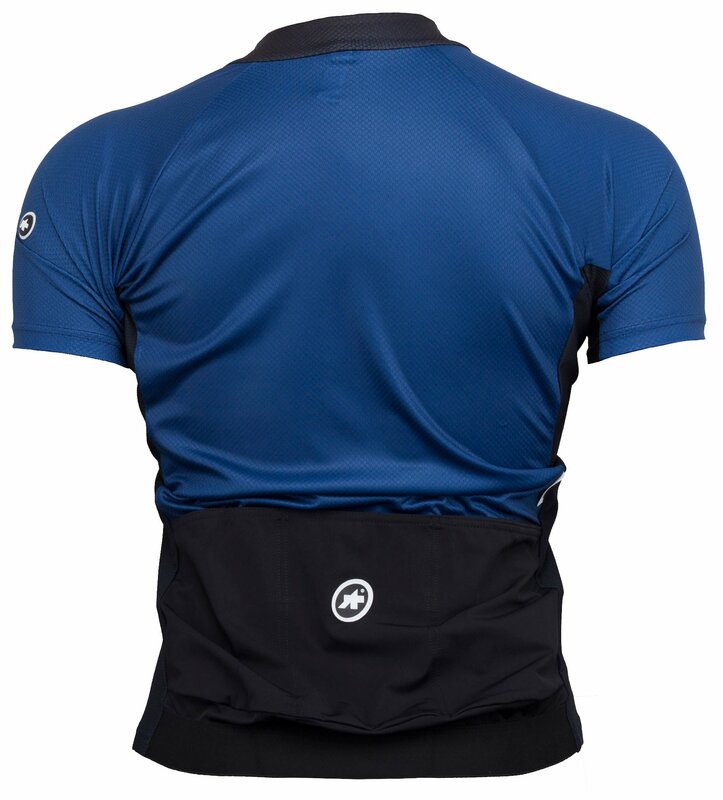 The triple access pocket design keeps your riding essentials safely within reach, which is great when you have nutritionals you need to get a hold of mid-ride. Type.112 Dual fabric: Lightweight, quick-drying fabric that wicks moisture and odor control with odorControl technology. UPF 30 UV protection. Aerofit: incredibly comfortable and soft overlayable fabric on side panels; its ingenious structure provides better ventilation. regularFit designed for women: a cut modeled on the body shapes to offer performance less aggressive than the racingFit cut. 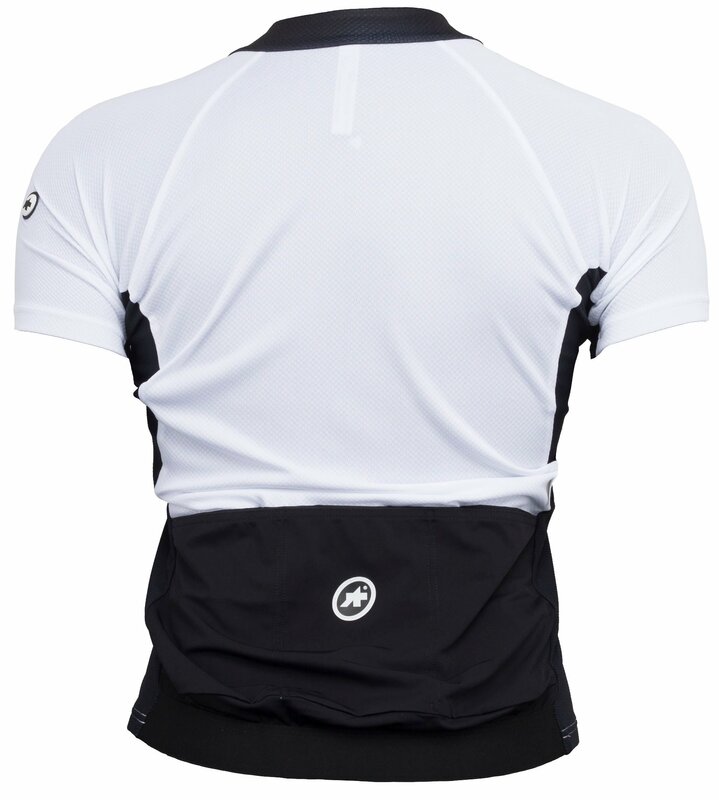 Back pockets with triple access: three rear pockets judiciously positioned will provide stability and ease of use. access to all your accessories. An invisible flap shaped by internal seams gives pride of place to our triple access concept, so you can keep your belongings safe no matter how difficult your run is. 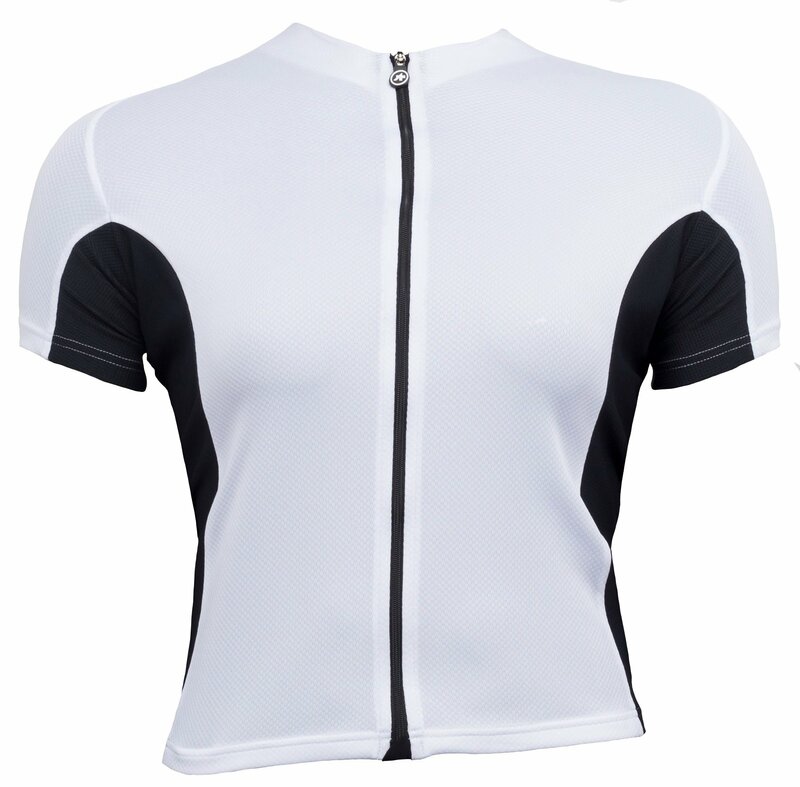 Fine and light zipper on the entire length of the jersey for a custom fit according to the weather conditions. 31.4" 33.4" 35.4" 37.7" 40.1" 42.5"